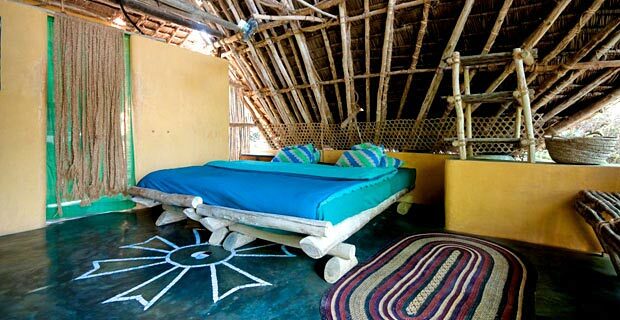 Chumbe Island exudes a comfortable Robinson-Crusoe-feeling. 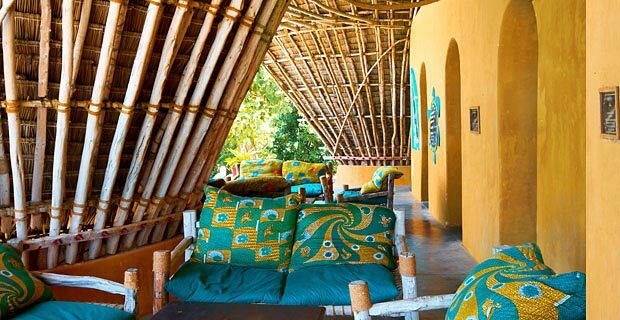 The African inspired bungalows, with their palm leaf rooftops, provide a unique and private atmosphere. 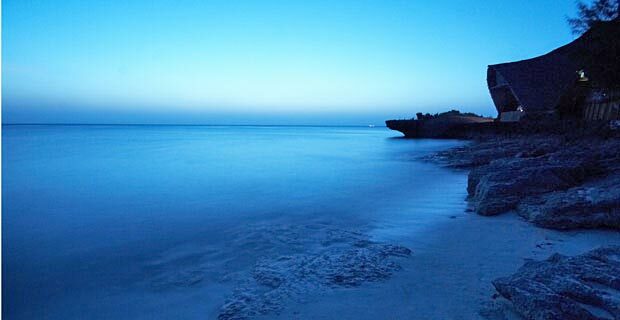 As the proceeds of the facility go to the maintaining and expansion of the private nature reserve, you can relax with an (eco-) peace of mind. 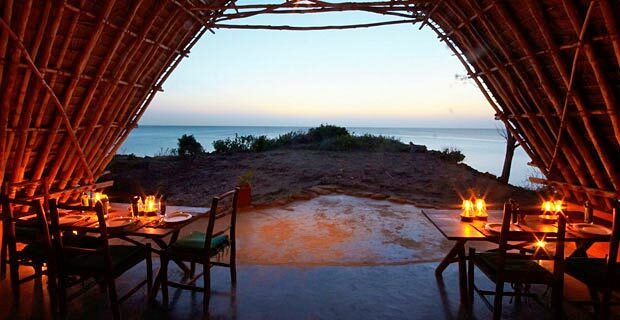 Chumbe Island is an ecological showcase in the struggle to combine tourism and nature conservation. The private island is surrounded by one of the most beautiful coral reefs in the world. This paradise is the perfect location for romantics and nature-lovers alike. 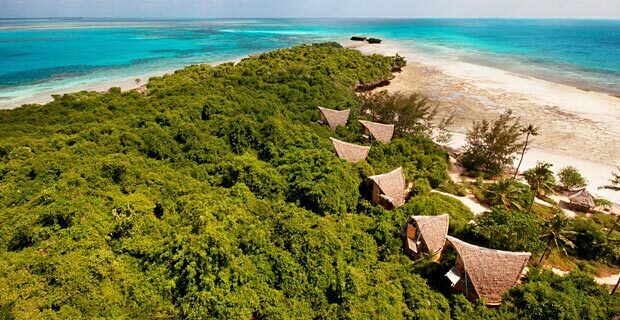 Only a few steps separate the bungalows from the Indian Ocean. Great care has been taken by designing and maintaining this eco-friendly facility, such as collecting rainwater, using bio-toilets and generating electricity through solar panels. A hot shower is always available, but a telephone, fax, TV and disco will be hard to come by. 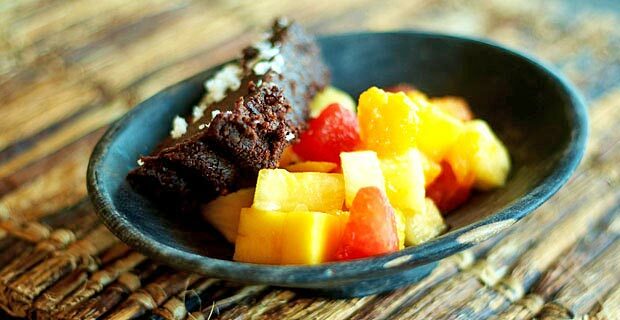 The impressive main bungalow overlooks the ocean and it is here where delicacies combining African, Indian, Zanzibari and Arabic flavours are served to please your palate. The palm tree bungalows, built in the shape of tents, have a large bed and lounge area with a separate hot and cold shower. From the handcrafted and colourful seats, you can enjoy a view over the crystal-clear water. 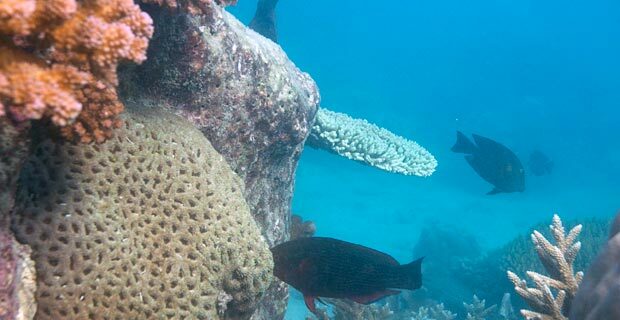 Guided island walks accompanied by a park ranger and guided snorkelling tours in the coral reef are available. Scuba diving is banned due to nature conservation.